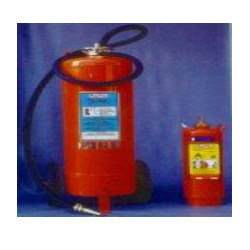 Pioneers in the industry, we offer cylinder key double ended, safety helmet, safety goggles, pvc sealer, pug cutting machine and road safety from India. 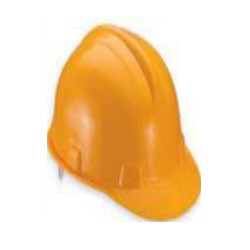 We are counted amongst the leading companies involved in offering a wide assortment of Safety Helmet. 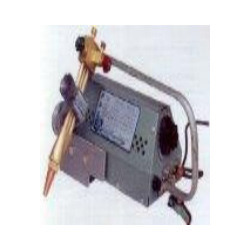 The offered products are suitable while welding as well as working in the industry. 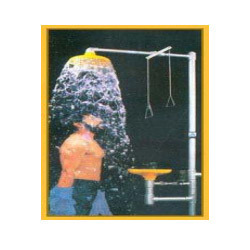 These products are widely demanded by the clients for their long life and rigid construction. These are light in weight and are very comfortable. Moreover, one can get these products at reasonable rates. With state-of-the-art infrastructure facilities, we are engaged in offering a large gamut of Safty Goggles. These are manufactured by using best quality raw material and sophisticated technology. Offered products are highly acknowledged among our clients due to their superior quality. 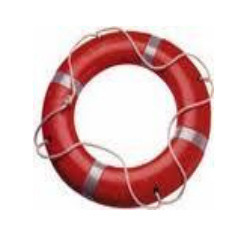 These are widely used for protecting the yes during welding and are available at reason prices. M.S upto 75mm and circle from 75mm to 1100mm dia. Being the reckoned names in the industry, we offer an extensive range of Safty Gloves that are acclaimed among the clients for optimum quality and smooth performance. Our entire product range is skin-friendly in nature and is delivered in stipulated time frame. They are easy to wear and are delivered as per the exact preferences of our clients. Furthermore, we offer them at most affordable rates. 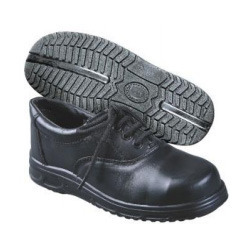 With an aim to satisfy our clients, we are engaged in offering an extensive range of Protection Shoes. These are manufactured under the supervision of our experts using very high quality steel that are sourced from very reliable vendors. 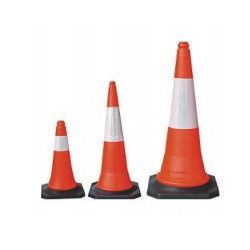 We offer them in various sizes as per the requirements of our customers. 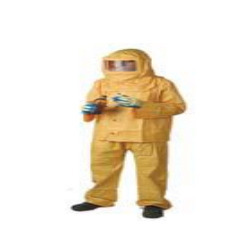 Additionally, these are used by the workers to protect their feets from injuries and chemicals. 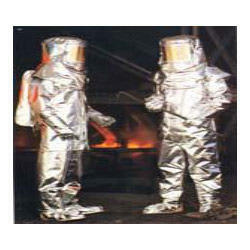 We are counted amongst the well-known names in the industry, offering comfortable and skin-friendly range of Boiler Suit that are durable in nature and manufactured using skin-friendly fabric. Our entire product range is delivered in different fittings and is treasured for excellent quality and colorfastness nature. Moreover, we offer them at most affordable rates. Di-electric earmuff is made of high impact proof PP for rugged use. Polyurethane / liquid filled ear cushions ensures maximum attenuation and comfort. Highly visible, large ear caps with foam insert, Automatic slide device for fit on any face are the added advantages. Suitable for Fire of Wood, Paper, Cloth, Plastics & Solid Combustible Material etc.